How to Avoid Bad Credit for Good? Home » Finance » How to Avoid Bad Credit for Good? A bad credit starts as you make delayed or no remittances towards your loan. That is reflected as the individual’s ranking number as per the three reporting credit score agencies – Esperian, Equifax and TransUnion. So, three credit score numbers are possible, and if you encounter any discrepancy due to possible errors, you have to seek correction. 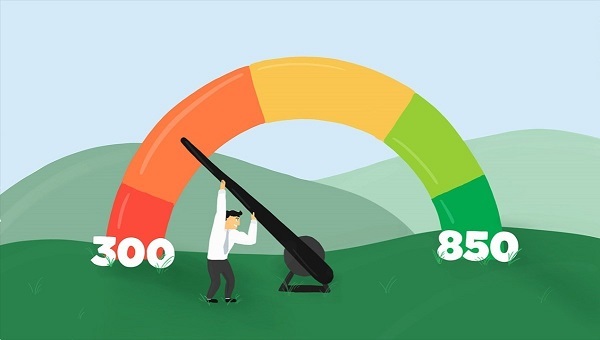 When its bad credit score, it tells the lenders how much you’re a defaulter, how much you still owe to a company, and how much open credit you are left with. Obviously, a bad credit number will affect your financial status and trustworthiness jeopardizing your ability to tide over even minor crises such as making purchases and managing unforeseen short term requirements. Consult a credit counselor who would be able to guide you on budgeting, savings and repayments, ultimately helping you to dispense with debts. Make it a point to make repayments on time as they help build your credit score- as high as 35% so that getting future loans would be easier. That is one best recommendation. Don’t wait for the grace period to come. It may slip inviting penalties, not to speak of the higher interest rate for delayed payments. The creditor may also close your account or limit your credit. And he may exert pressure on you through his ‘men.’ The late payments will ultimately lower your bad credit still further. Before embarking on your borrowing, consult reviews, friends and websites for knowing the fair-minded lender who is providing quick loans bad credit so that he displays reasonableness in his dealings with you. Avoid using more credit cards as well. Don’t use one credit card for paying the other one as it will snowball into uncontrollable loan amounts worsening your credit score which is already bad. Under unavoidable circumstances, you can use only debit cards in limited ways. Credit card defaults and chases done by collection agencies also will find a place in the credit reports adversely bringing down your score. A basic habit, this control will go a long way in saving money making you financially robust. Buying spree and charging should be given a go-by. Foreclosures and bankruptcy filing also will find a prominent place in the credit report. So you’ve to be cautious not giving room for any such eventualities.